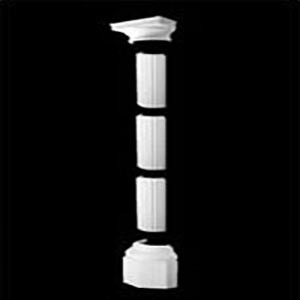 Our Columns and Pilasters range. 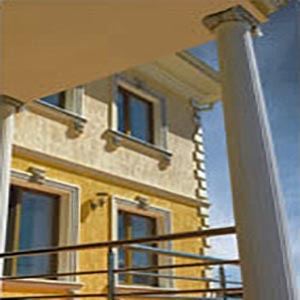 Exterior Mouldings Ireland.com is the countries only supplier of lightweight, easy fit Columns and Pilasters. 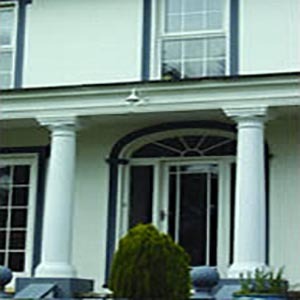 Our lightweight, easy fit external Columns and Pilasters comes in many great ranges. 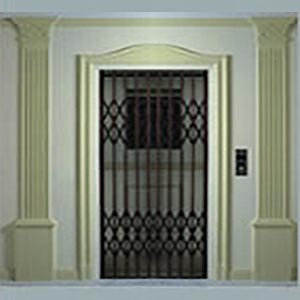 It is the preferred choice of both builders and home owners as it is lightweight, durable easy to fit and less expensive then traditional products. This image looks super neat. 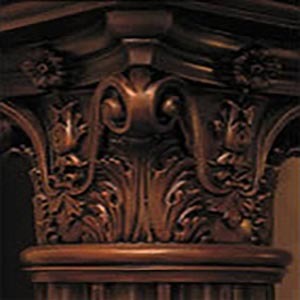 Bases: Round, Square or Octagonal.